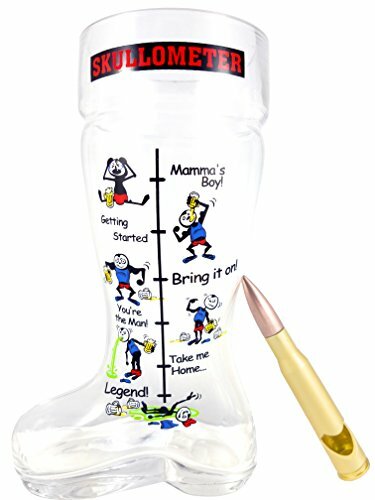 and see this wonderful 1-liter beer boot and 50 caliber bullet-shaped bottle opener. 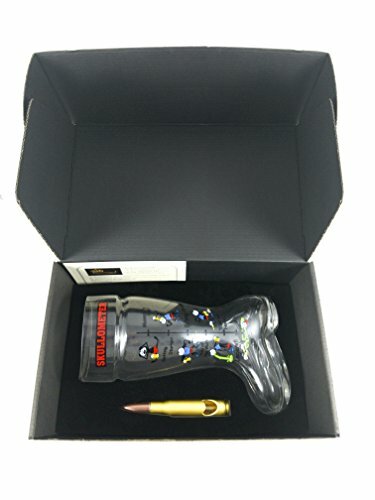 It is called “Skullometer” and learn more about it from the bullet points as well. 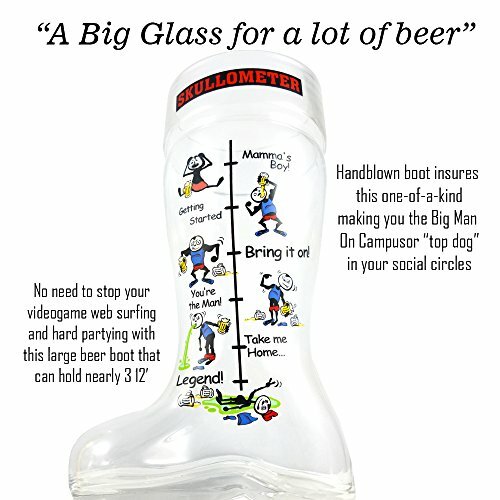 Large Capacity: Nearly 34 ounces, this 1 liter glass beer boot means that you can spend more time playing your video games, surfing the web, or partying before needing to refill. 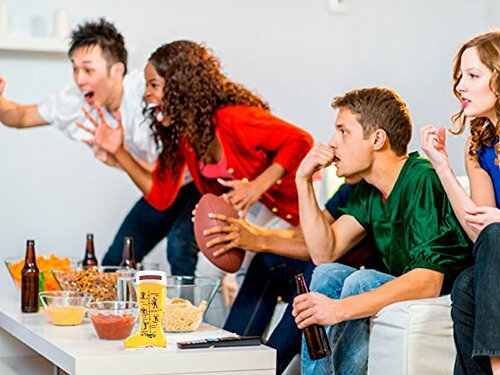 Play hard, fast and continuously, but drink responsibly. 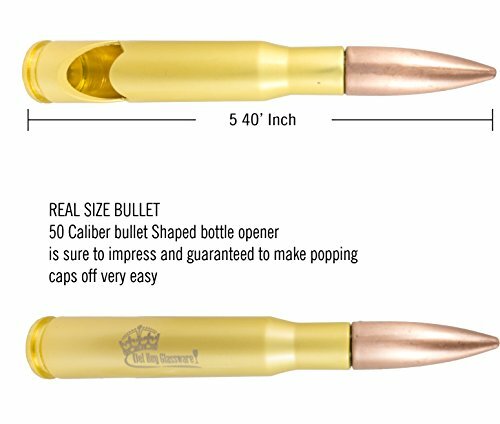 50 Caliber Bullet-shaped Bottle Opener: No bottle cap is to tough for this “bad boy” bottle opener. 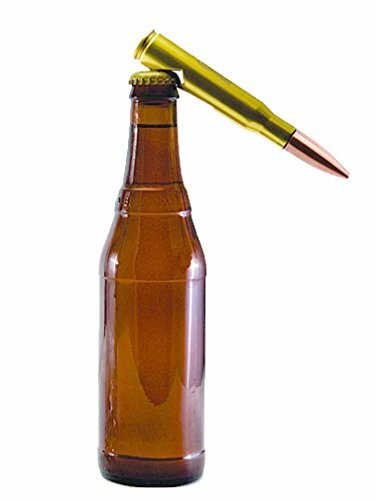 Take aim and fire-off the bottle cap with this beast of a bottle opener. Sure to impress everyone at your party, even those Rangers and Special Ops guys. Be careful not to drink to much otherwise you may find that one of your “fox hole” buddies walked off with your 50 caliber shell. 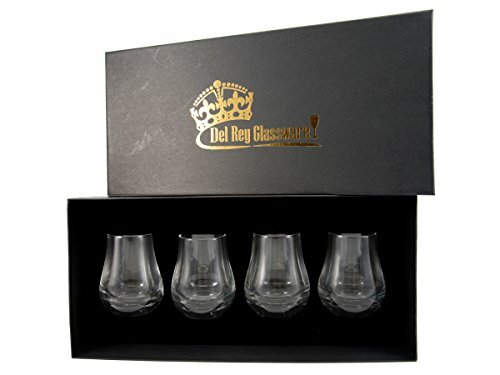 Hand blown Glass: Also known as mouth blown, this beer boot is individually crafted from the ancient art of blown glass, dating as far back as about 50 BC, insuring that each piece will have varying characteristics, imbedded into the glass. Be the only one in your social circles to own this one-of-a-kind boot. 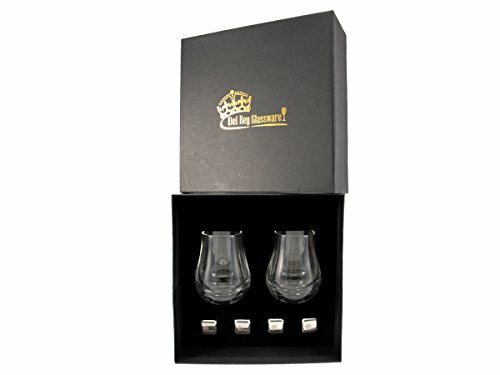 Free shipping on all eligible orders with 100% satisfaction guaranteed. 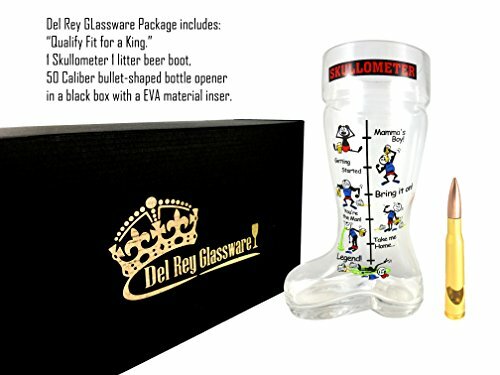 Brought to you by Del Rey Glassware. Copyright © 2017 StephanVillena. Created by Devkusolutions. Powered by WooCommerce.